Ocean currents and ecosystems don’t acknowledge embargoes. Home to endangered manatees, crocodiles, sea turtles and sharks, Cuba’s underwater environments are ecological wonders. For two decades, marine biologist Fernando Bretos has worked alongside Cuban biologists, studying the island’s remarkable sea creatures, coral reefs, and the ocean ecosystems that bind us all together. At the next Secret Science Club (North), step into liquid with Fernando Bretos as he dives deep into Cuba’s underwater world. Before & After: Grab a rum punch, sway to the sounds of salsa and son, and stick around for the post-talk Q&A! Snag tickets for $15 here with code SECRET15, by phone at 212.864.5400, or in person at the Symphony Space box office. 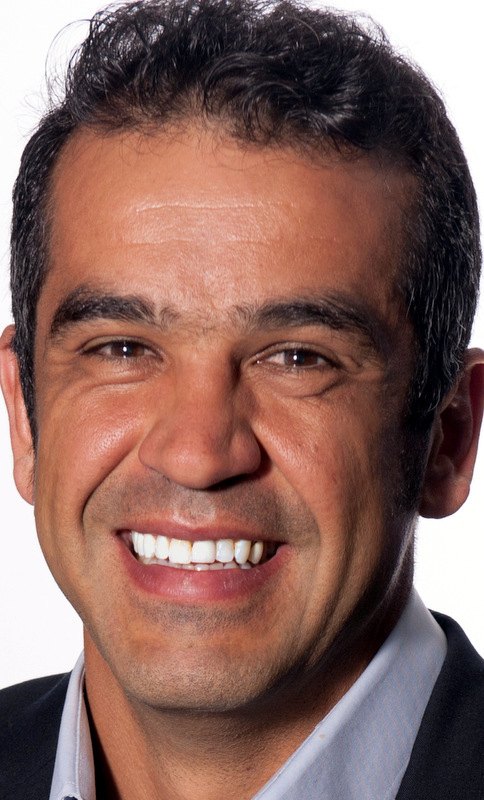 Fernando Bretos is director of the Cuba Marine Research and Conservation Program, curator of ecology at the Patricia and Phillip Frost Museum of Science in Miami, and director of Trinational Initiative for Marine Science and Conservation in the Gulf of Mexico and Western Caribbean, a program to restore coastal and marine resources shared by Cuba, Mexico and the United States. For over 15 years, he has worked in Cuba on marine biodiversity expeditions, coral reef health assessments and research on green sea turtles. He was a featured scientist on CNN’s The Wonder List and the award-winning PBS documentary, Cuba: The Accidental Eden. This wet-and-wild edition of Secret Science Club (North) meets Tuesday, May 3, 7:30pm @ Symphony Space, 2537 Broadway @ 95th St in Manhattan. Subway: 1, 2, or 3 to 96th Street. Doors open at 7pm. This is an all-ages event! Monday, April 25, 8PM, Secret Science Club presents Primatologist & Author Frans de Waal on "Are We Smart Enough to Know How Smart Animals Are?" at the Bell House, FREE! In his new book Are We Smart Enough to Know How Smart Animals Are? primatologist and best-selling author Frans de Waal takes a deep look at animal cognition and the many kinds of intelligence in the animal world—from tool-making crows and self-aware apes to discriminating elephants and octopuses that are slippery (in more ways than one). At the next Secret Science Club, Frans de Waal asks: How does intelligence evolve? What clues about the human mind are revealed by studying animal cognition? What mental skills do animals have that we are just beginning to understand? 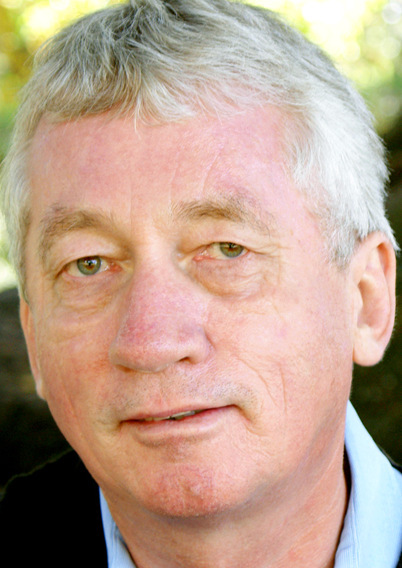 Frans de Waal has explored how animals think for over three decades. His pioneering work with chimps and bonobos demonstrated that other species can be as conniving, conciliatory, compassionate, and politically minded as humans. Director of the Living Links Center at Yerkes National Primate Research Center and professor of primate behavior in the department of psychology at Emory University, Dr. de Waal is the author of numerous best-selling books including Our Inner Ape, The Age of Empathy, Bonobos, and Chimpanzee Politics, as well as over 150 scientific papers, and essays in the New York Times, Science, Nature, and Scientific American. His work has been widely covered in the media, and he has appeared as a featured scientist on Colbert, NOVA, and the TED Radio Hour. --Hot off the presses! 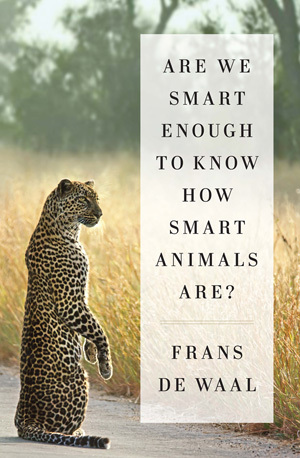 Snag a signed copy of Frans de Waal's new book, Are We Smart Enough to Know How Smart Animals Are? This edition of the Secret Science Club meets Monday, April 25, 2016, 8 pm @ the Bell House, 149 7th St. (between 2nd and 3rd avenues) in Gowanus, Brooklyn. Subway: F or G to 4th Ave; R to 9th St.